Is Coconut Oil REALLY A Healthy Oil? | Talk 'N Share – Healthy Eating = Good Health! ← WHAT Is Keto Flu- Can We Prevent It From Happening? 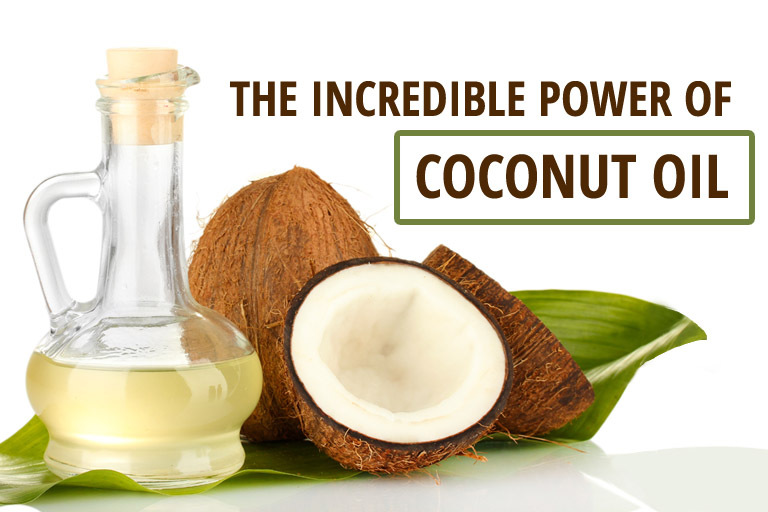 For those of you who still believe ALL fats are bad, consider this message from Dr. Mercola, as he discusses the truth about the many health benefits of coconut oil and why it is better than vegetable oil or any other cooking oil. The 9 Best Oils For Cooking And A List Of The Worst Oils You Could Use. This is a truly great article we believe you will find interesting… as a teaser we’ll just share the first one with you here. The clear winner in this contest is coconut oil. 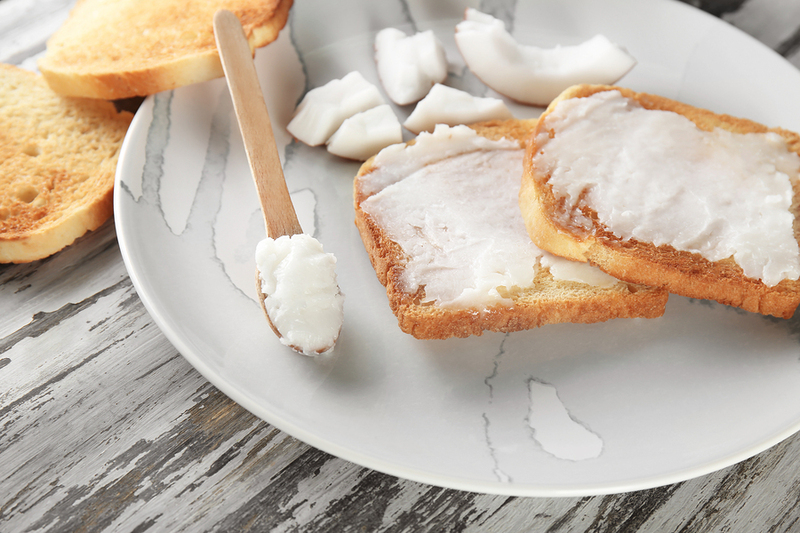 With more than 90 percent of its fatty acids being saturated fats, this makes coconut oil super heat resistant. Although this oil is semi-solid at average room temperatures, it turns liquid at the slightest touch. Coconut oil can literally sit for years in a sealed container and never go rancid. This oil also has incredibly powerful health benefits. It is rich in lauric acid, which can help to kill bacteria, various types of pathogens, and can lower cholesterol levels in the body. Coconut oil also temporarily raises the body’s metabolism, which can help you to lose weight, especially around your middle. Many people also report that coconut oil makes them feel fuller for longer periods of time, so they eat less at other meals. 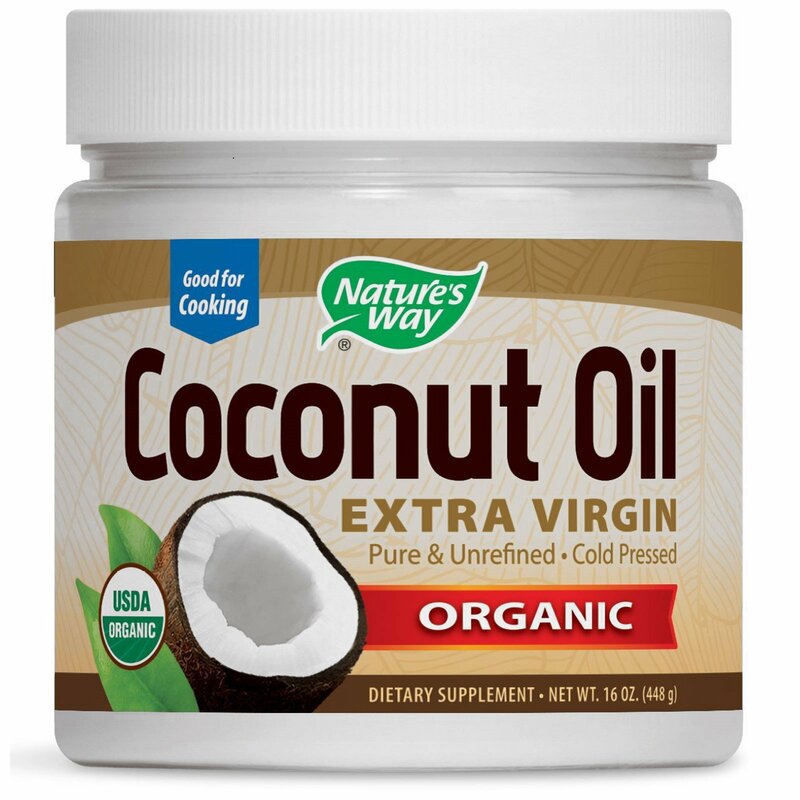 To get the most health benefits possible, always choose virgin coconut oil. It tastes great, smells great, can be used in the kitchen and bath (it’s perfect for skin, teeth, and hair as well) and is overflowing with healthy compounds that will benefit everyone in your family. The 9 Worst Oils You Could Use. Unfortunately, most of the oils on the market today are industrial seed, GMO, highly processed vegetable oils. These oils are downright dangerous in that they are overloaded with omega-6 fatty acids, which the body does need, but not in these huge amounts. One thing your body does not need is GMO products and about 90 percent of the corn and soybean grown today and used in cooking oils are GMO. Canola oil is now pure GMO and is not only one of the worst kinds of oils you can consume, but it goes rancid faster than any other oil. Numerous studies show that these oils lead to serious diseases including heart disease, stroke, metabolic diseases, and cancer. One study showed that the vegetable oils on the following list had between 0.56 and 4.2 percent trans-fats, which are highly toxic to the body and are truly dangerous. Read food labels carefully. If any of the above oils are listed, make another choice. This entry was posted in Uncategorized and tagged best oils, Canola, Coconut, coconut oil, health, healthy-living, nutrition, Olive oil, Saturated fat, Trans fat, worst oils. Bookmark the permalink.